One of the most famous running events in the world – the New York City Marathon, which had a massive 51,388 runners in 2016 – is coming soon. No doubt that many amateur runners, especially those participating in it for a first time, are thinking about how they will cross the finish line. 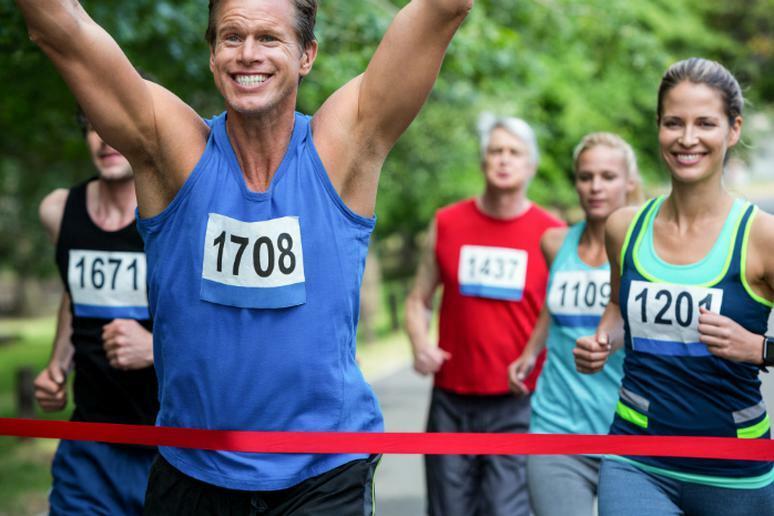 People are all built differently and they respond to stressors to the body such as running in various ways, but there are a few general guidelines that will benefit every kind of marathon runner. There are several key factors people should know about the day of the marathon about pre-race routine and expectations. What may appear to be minor can end up making or breaking the entire race for you. The following are tips from Dr. Karena Wu, a physical therapist and the owner of ActiveCare Physical Therapy in NYC and Mumba. Her guidelines will help first-time runners, longtime marathoners, and anyone in between, to prevent running injuries and gear the body for the marathon, not just the race. Marathon Recovery "Do's and Don't's"